Express Pamper Package – for busy moms-on-the-go. Deluxe Pamper Package – to say ‘thank you’ to the perfect mom with the perfect gift! Supreme Pamper Package – the ultimate pamper for that superstar mom that only deserves the best! Plus all pamper packages comes with a complimentary glass of bubbly and nougat pairing on the day! Read in more detail below on the exiting treatments available for each package.Gift vouchers can be emailed or printed on request. 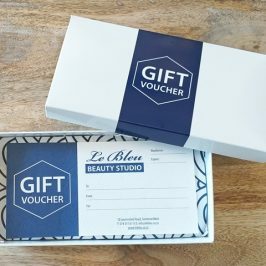 Gift vouchers redeemable during month of May.